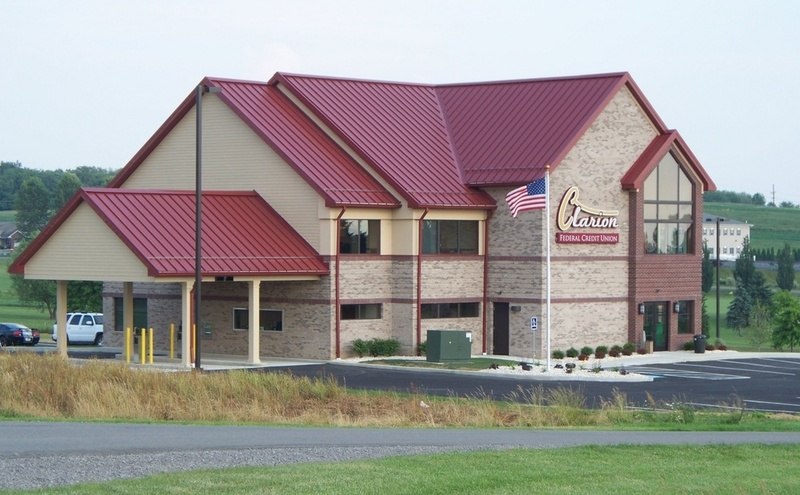 CLARION TWP., Pa. (EYT) – Police say two men were injured in a crash on Interstate 80 in Clarion Township late Sunday night. According to police, around 11:52 p.m. on Sunday, April 14, Alec J. Davis, 21, of Brownstown Township, Michigan, was operating a 2017 Ford Focus, traveling on Interstate 80 westbound in Clarion Township. Police say Davis’ vehicle traveled off the roadway onto the north berm near mile marker 64.9 and struck an embankment before colliding with a tree. 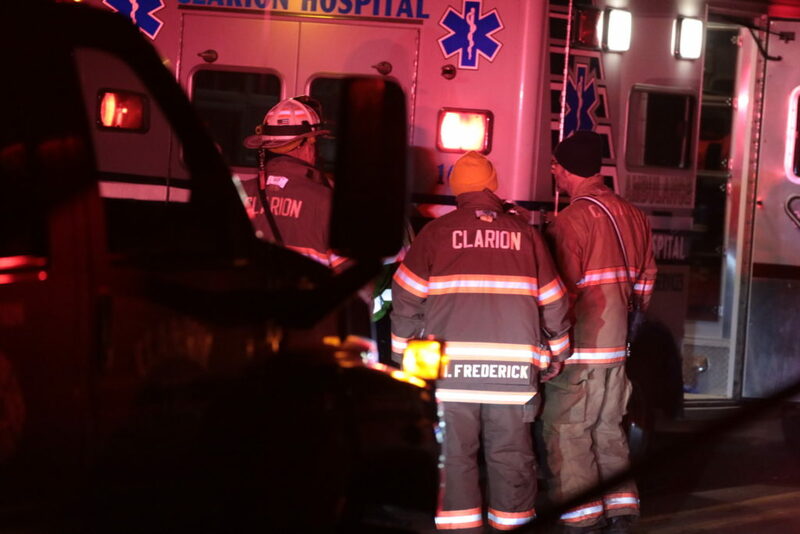 A passenger in the vehicle, Joey C. Kelly, 21, of Detroit, Michigan, was transported to Clarion Hospital by Clarion Hospital Ambulance for treatment of suspected serious injuries. Davis was transported to Clarion Hospital for treatment of suspected minor injuries. Both men were using seat belts. Davis was cited for a lane violation.